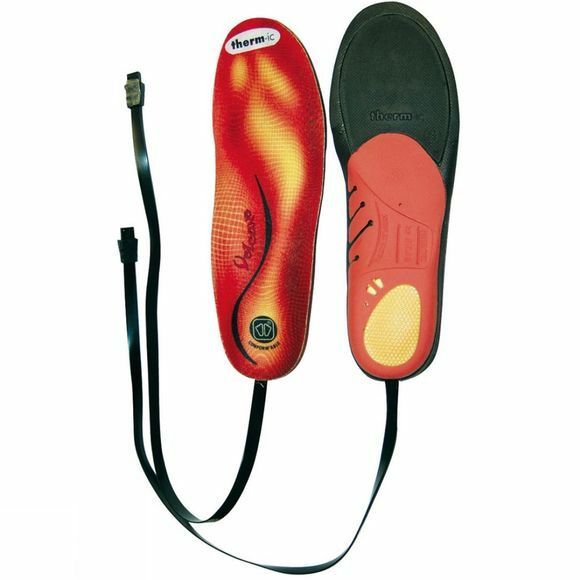 The Conform'able Volcano Thermic is an off-the-shelf supportive insole that has Thermic heating elements pre-wired into it and requires no moulding. It offers the easiest method of bringing support, stability, comfort and most importantly heat to your feet on the cold winter days. You will need to choose one of the thermic battery packs to power these insoles.